Yes, only 224 miles on this 1993 Cadillac Fleetwood chassis conversion by S and S Coach Company. 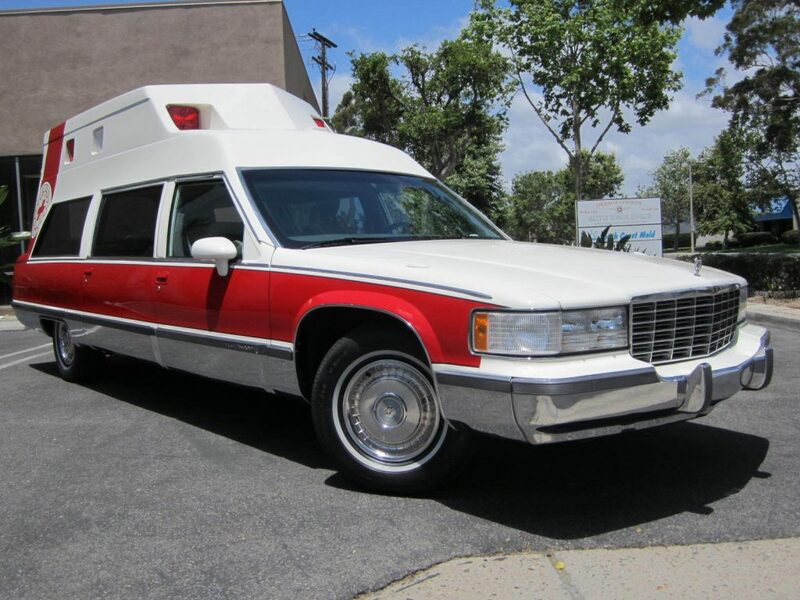 Starting out as a one off 1 of 1 special order ambulance conversion shipped to a ambulance company in Tustin,California. 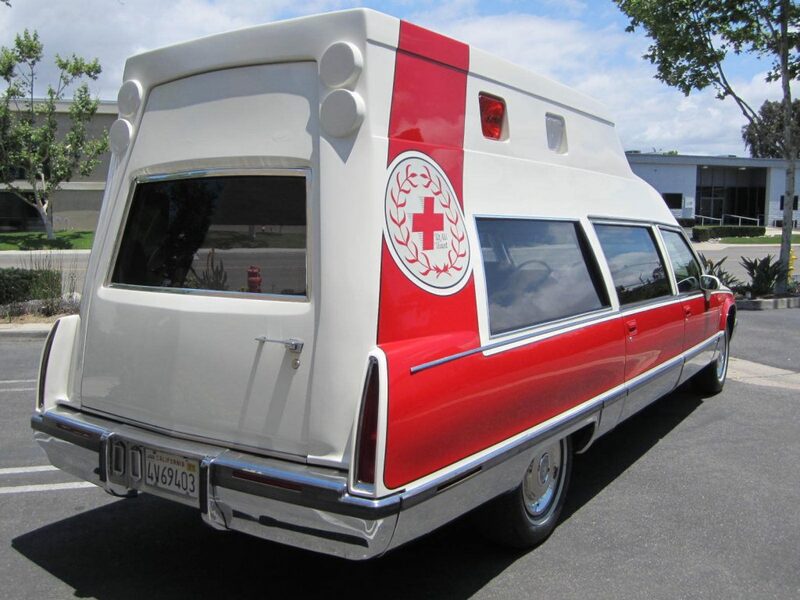 Done by S and S Coach which is known in the industry as a quality builder and this is the last Cadillac Fleetwood ambulance built. The owner wanted to do extra customization, so he contracted a local Indy car builder to take on the project. What has developed is a high top fiberglass conversion with steel framing with over $150K invested. At that point, funds were getting low and the project was put on hold. So, this project was left sitting in a indoor storage unit for years. The good news is you can take over and make this into whatever you can dream of! 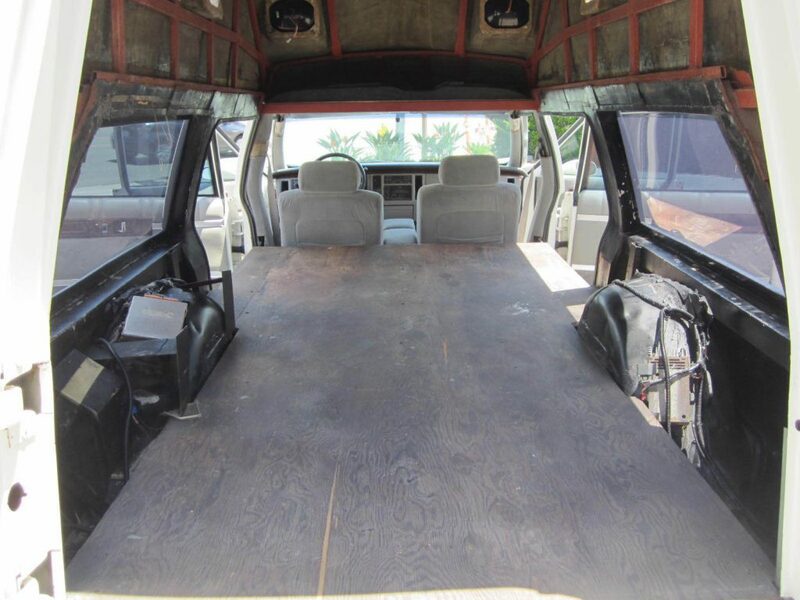 Ambulance, hearse, show wagon, surf wagon, movie car (Ghost Busters)..endless possibilities as the floor is wood and the rear is open for any application. The mechanics are a 244 mile car. Tried and true 5.7L V8 known for their durability. I put a new fuel pump in along with pulling the gas tank and cleaning out the old gas. New ignition module, cap and rotor and a new battery. Runs and drives perfectly. Air condition needs freon as the compressor kicks in, but blows semi cold. Power accessories work fine. Drives straight and smooth. Body is just like new, no accidents or damage and clear, clean title. Rear fiberglass door has some cracks above the window. 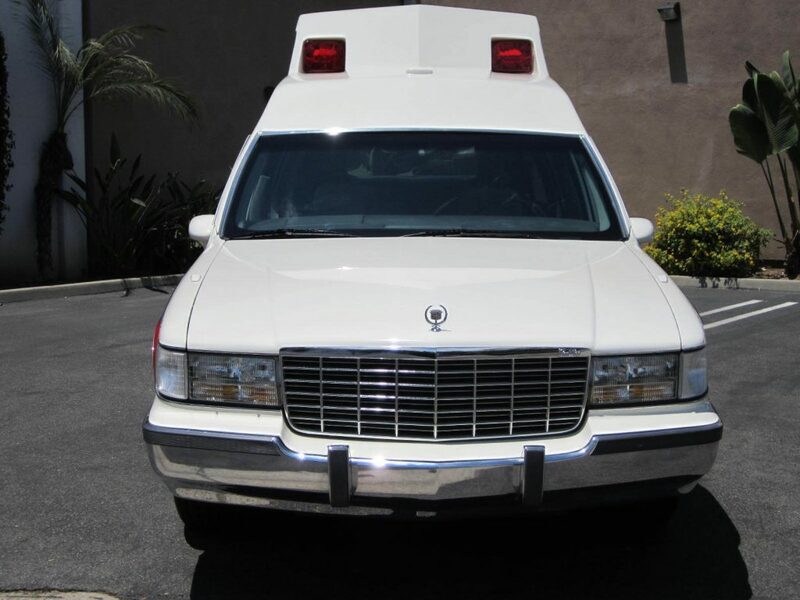 Includes a Super Chief new old school chrome siren ($2,200.00 new), new light bar, new siren, extra strobe lights and various other ambulance accessories. This draws more attention than any exotic car! You will have fun finishing up this cool car!